We are always thinking what can we produce for your better living! So this time I would like to introduce you with a laundry bags and bath towels. 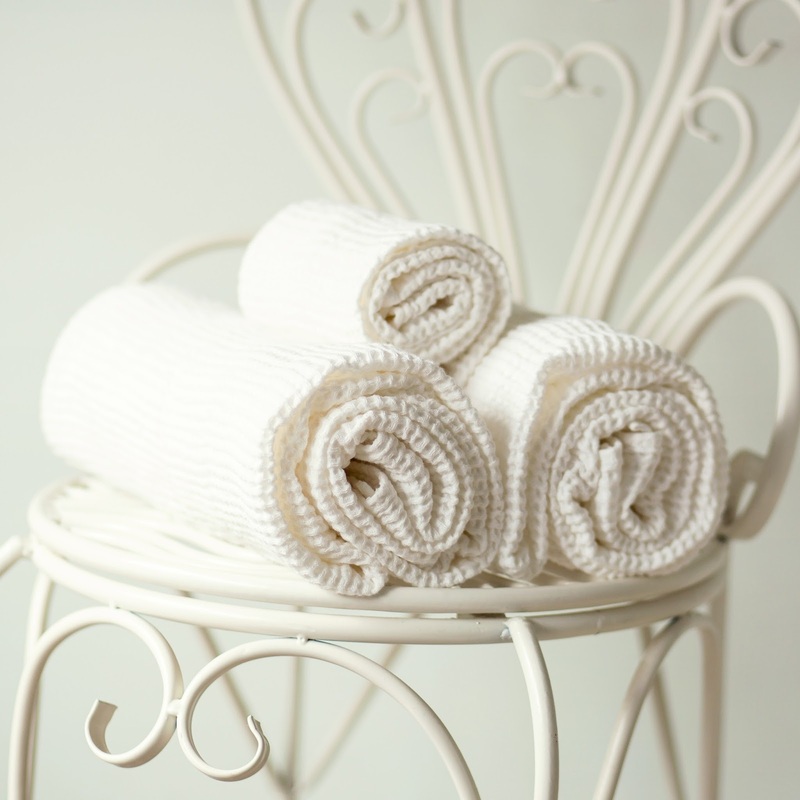 Natural white linen towels are made of Softened linen. It is perfect to use in spa, sauna, at the beach or in your bath. These bath towels is made of special way woven, washed and softened fabric. Linen are very high quality and long lasting. It have ability to absorb moisture very well, dry out quickly. Our customers are just in love with them. Please just read one of reviews and you will understand what we are talking about. 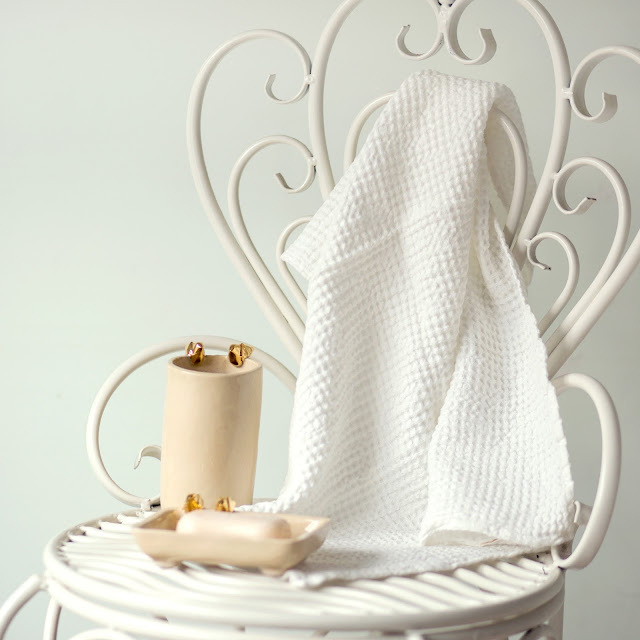 Sarah Brown says: "I cannot overstate how much I love these towels. They are beautiful, elegant, simple, lightweight, natural, and they are easy to care for, and are absorbent. I'm so happy with them!" These large laundry bags offers an easy and fast way to pick up your laundry - just stuff them in the bag! You can use drawstring bags as dirty laundry bag or washed clean clothes. Large linen laundry bag will be a favorite for the future or current college student on your gift list. Wolfgang Werschnig says: "Really high quality handcraft, I love the fabric and the colors. Nearly too beautiful to use it as a laundry bag :) Next time I order linen, this shop will be my first choice!" Ping Zhong says: "Shipped as quickly as it could have from Lithuania, pretty fast. Custom order which was bigger and custom than the ones pictured. I love that she took the time to find the rich red handle and darker blue for me." I am Simona from Cozy Linen shop. I am in passion with natural materials and especially LINEN. 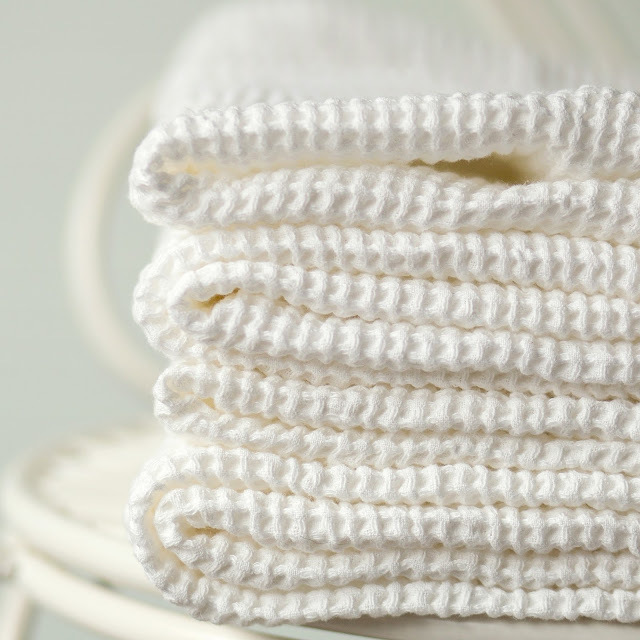 So this blog will introduce you with some facts about linen, new trends new products and more interesting things. I will write some ideas about home and wedding decor, linen care.